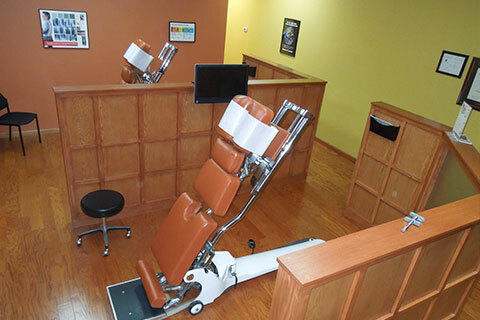 For more information or to schedule an appointment with our St.Louis chiropractor, call 314-416-8334 today! 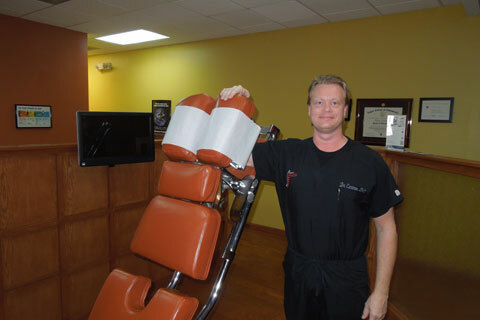 Dr. Josh Carmon is a chiropractor serving St.Louis and the surrounding communities. 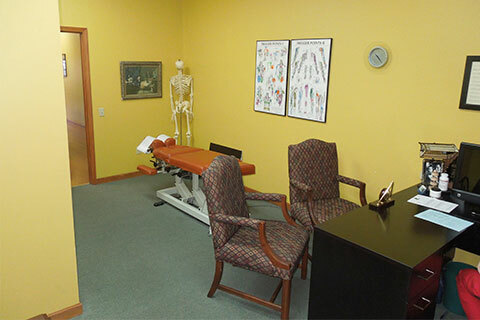 Our chiropractor and the rest of the friendly team at Advanced Health and Wellness are dedicated to chiropractic solutions to target your unique needs, whether you are suffering from back pain, neck pain, headaches, or even just plain old muscular tightness and tension. You may need pain relief after suffering an accident, experiencing an injury, or if you have a specific condition such as chronic back pain or a spinal condition; even if you just want to improve your overall health, our chiropractor can help you achieve your wellness goals! 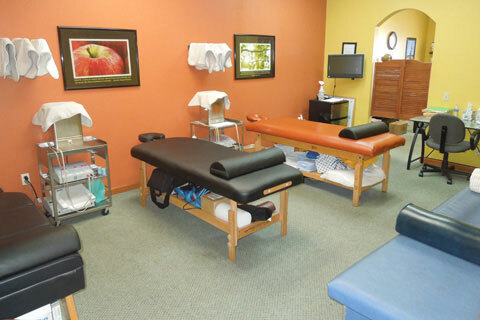 Please visit the testimonials page to see what our patients are saying about our St.Louis chiropractor and getting regular chiropractic treatments. To help as many people as possible get well and stay well without the use of harmful medications and unnecessary surgeries whenever possible. To motivate our patients so that they take positive action steps. To educate out patients so that they may make informed decisions about their health and in turn educate others. At your first visit to Advanced Health and Wellness, Dr. Josh Carmon will explain the science behind how chiropractic care works, and give you a full evaluation to see if chiropractic care is right for you. If there is a good fit, we can develop a plan of chiropractic care that is specific to your condition and health goals. 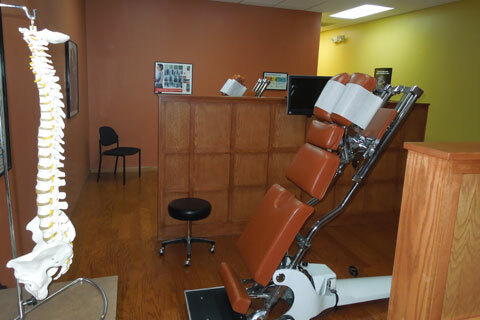 If you are new to seeing a chiropractor and want to find out more, please email us or call 314-416-8334 to receive personalized answers to your questions from our friendly team. We also welcome referrals, so feel free to use the "Send to a Friend" link located at the bottom of every page to share our health information with your friends and loved ones. 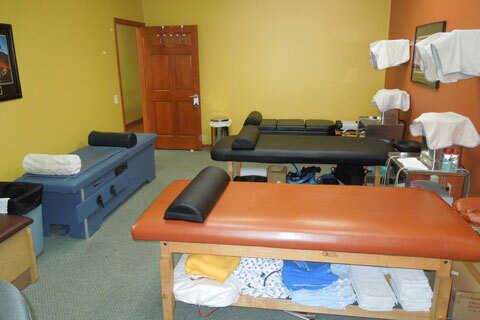 "I had been experiencing severe radiating pain to my right hip and down my leg. I could hardly walk or ride in a car and this was going on three years. Medical Doctors couldn’t tell me what was wrong. 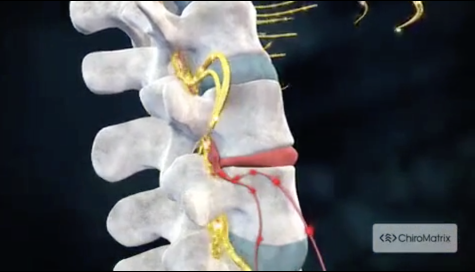 Dr.Carmon explained to me what was wrong and after four treatments my hip pain was gone. Now I can run and ride in a car without pain. Thank you Dr. Carmon." "When I first came to Dr. Carmon I had been suffering with neck pain and chronic headaches several times a week for a couple of years. The problem stemmed from a car accident I had been in one year earlier. I was on several medications that just made me feel sleepy and tired. After talking to Dr. Carmon about my condition he then performed some exams and explained to me that this condition was coming from my neck. I no longer have headaches and can work without fear of getting neck pain. I would recommend anyone with neck pain or headaches to see Dr. Carmon."